On January 31, Street Plans Principal Mike Lydon will present as part of a panel at the International Symposium on Promoting Physical Activity in Public Spaces in Clearwater, FL. 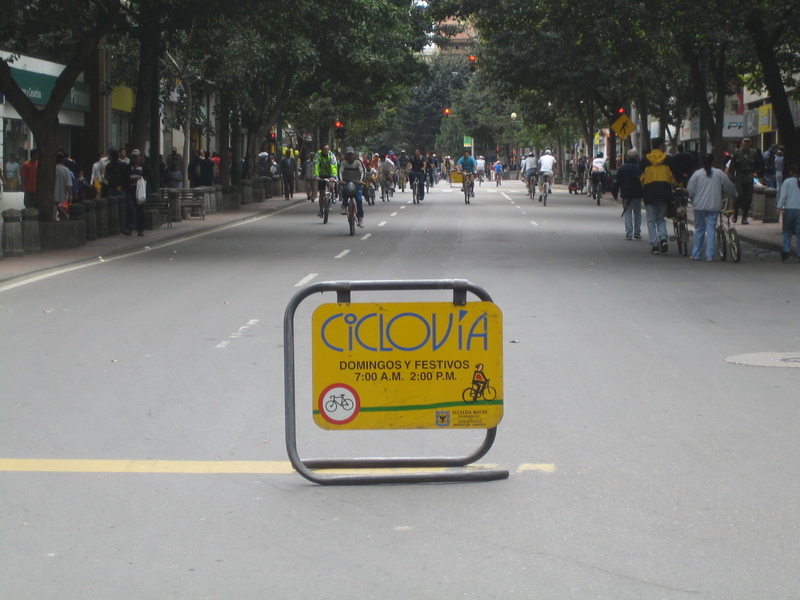 The conference focuses on how open streets can help communities reclaim urban public space to promote a culture of health. On February 1, 2016, Street Plans Principal Mike Lydon will present to the University of Minnesota College of Public Interest Design in Minneapolis, MN. The New York City Council’s Vision Zero forum convened an expert panel of Upper West Side stakeholders to solicit ideas to make streets safer in line with the Vision Zero goals outlined by Mayor DeBlasio. Street Plans Principal Mike Lydon sat on the panel along with community board members, policy analysts and transportation professionals. Check out more here. 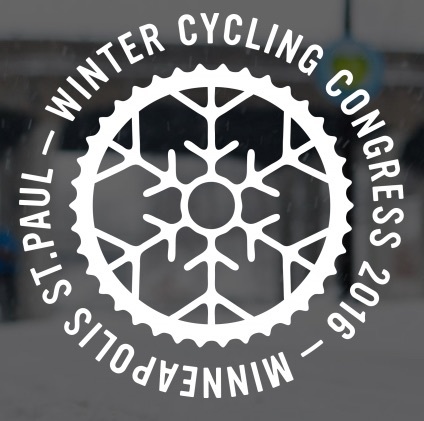 The 2016 Winter Cycling Congress will take place in Minneapolis/St. Paul on February 2nd – marking the first time that this conference has been held in the United States!  Now in its fourth year, the Congress “aims to deliver a vibrant exchange about the use of the bicycle in a season when there are real and perceived barriers preventing people from realizing all the benefits year-round cycling can support in terms of health, wealth, happiness and equality.” Street Plans is excited to be involved in this important event advancing active transportation in our communities. 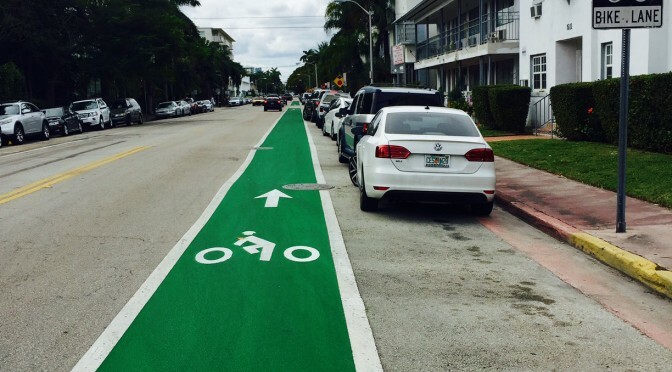 The City of Miami Beach has successfully upgraded 16th street with a solid green bike lane! The popular east-west corridor provides the community with a critical improvement in regard to mobility and bicycle safety. Better news is that this green lane signifies only the beginning of a massive redesign to the city’s entire street network. Since 2012, the Street Plans team has been working closely with city officials and the community in formulating the Miami Beach Bicycle Pedestrian Master Plan & Street Design Guide. Serving as one of the most urban cities in South Florida, the plan symbolizes a fundamental shift in the region’s approach to bicycle and pedestrian street design. 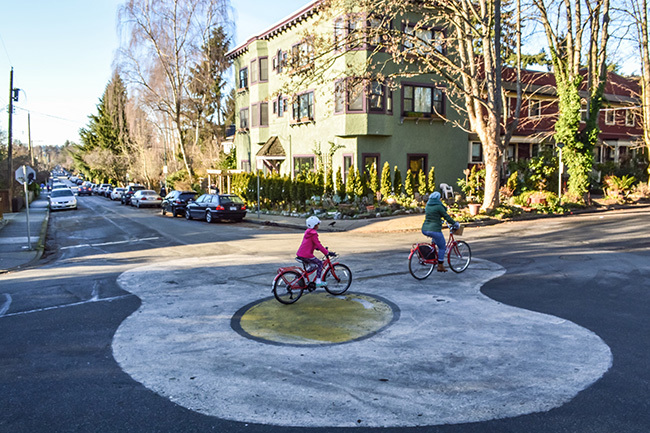 The Master Plan offers a multi-phased approach to infrastructure improvements that ultimately produces a thorough network of low-stress greenways, protected bike lanes and separated paths. The plan combines industry leading best practices, robust data collection, careful site analysis and elegant design. Much attention was given towards improving commuter corridors such as 5th street, 16th street and West avenue and increasing bicycle parking and tree canopy in popular districts such as South Beach, Bayshore and North Shore Park. In addition to local connectivity, the plan upgrades crucial regional thoroughfares leading in and out of the city such as the MacArthur Causeway, Venetian Causeway and Atlantic Greenway. Street Plans will continue to report as the improvements progress. Many thanks to city of Miami Beach staff, steering committees and local residents who have continuously packed our workshops. A safer and better connected Miami Beach is underway! This article revisits the most memorable instances of tactical urbanism in Vancouver, and notes our book as an inspiration. Thanks for the shout out VanCity Buzz!